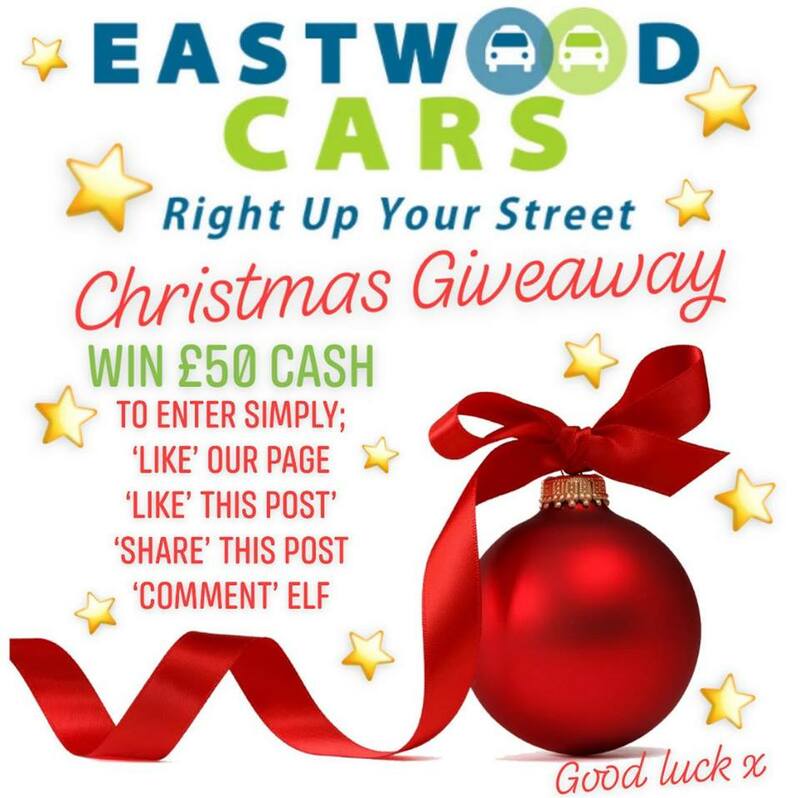 You could WIN £50 CASH in our Christmas giveaway.. Giveaway entries close at Midnight on Thursday 20th December..
Book Early for Christmas & New Year! With over 30 years as a local taxi operator established in 1985, Eastwood Cars is a multi location Taxi, Minibus, Executive Vehicle and Disability Transport provider. 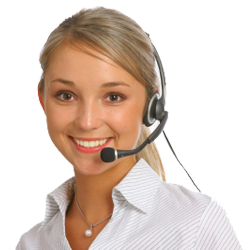 We offer 24 hour service to the general public, corporate customers, organisations and local authorities locally and nationwide. Our business operates using the latest, state of the art Taxi Booking & Dispatch technology with in-car credit/debit card facilities, text/call back features, online booking through our website and smartphone booking apps for iOS & Android devices. We accept all major debit and credit cards for payment..
Hospital appointment or an emergency? Take a Taxi 'door to door' with Eastwood Cars..
Take a Taxi 'door to door' with Eastwood Cars.. Its a safer way to travel! We can carry up to 8 passengers in our Minibuses..
Running late?, missed your bus?, going to be late for work?